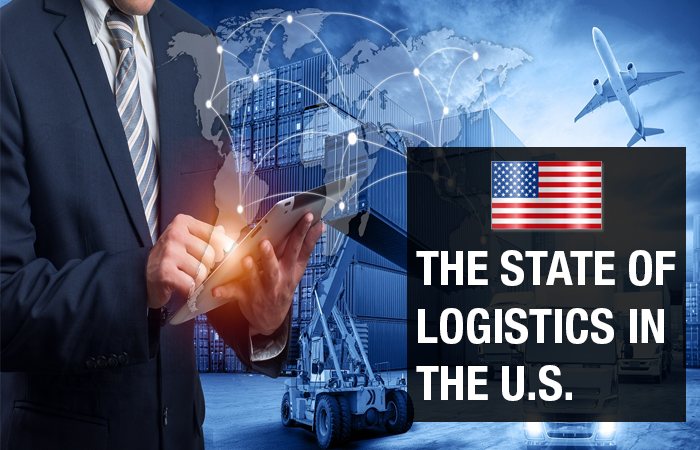 As you prepare for the beautiful chaos of 4th quarter and the holiday season, be sure to keep a watchful eye on current logistics challenges and how they may impact your business. Imports through major container ports continues to rise. Inbound traffic in 2017 overtook the previous record year of 2016 by 7.6% and the first half of 2018 exceeded the forecasted growth of 5% with overall growth at about 7%. While many ports are continually upgrading their facilities, the key takeaway is to expect and plan for very busy ports as we approach the peak season. In addition, the overall increased volume into the ports is stressing the already distressed trucking and rail) industry. Driver shortages and newly implemented ELD (Electronic Logging Device) have tightened trucking capacity. The current driver shortage of around 50,000 is only expected to get worse with high turnover and the average reported age of drivers rising. The ELD (Electronic Logging Device) mandate went fully into effect in April 2018, requiring all drivers to electronically log their driving hours and adhere to drive time regulations. These new requirements have already led to a drastic reduction in drive time violations, down almost 50% since the start of the year. While fewer violations is good for the trucking companies, it obviously impacts the speed at which products reach their destination. Plan ahead for peak season demand. Ensure your paperwork and clearance are compliant and in place prior to arrival at the port to expedite entry into the U.S.